The hipster rental site is closing its Russian subsidiary. A traditional yurt on a pasturing site along Russia’s border with Mongolia. A remote cabin in the Russian arctic advertising a view of the northern lights. Or an 18th century manor house on the outskirts of St. Petersburg, complete with crystal chandeliers and a 25-hectare garden. More than two decades after communism, the San Francisco rental site Airbnb came to Russia in 2012. It promised to usher in the era of the sharing economy—replacing Soviet-era kommunalkas with hipster apartments. Today, there are 42,000 listings in Russia. And with a yearon-year growth of 96 percent in inbound guest arrivals, Russia is one of Airbnb’s fastest growing markets. 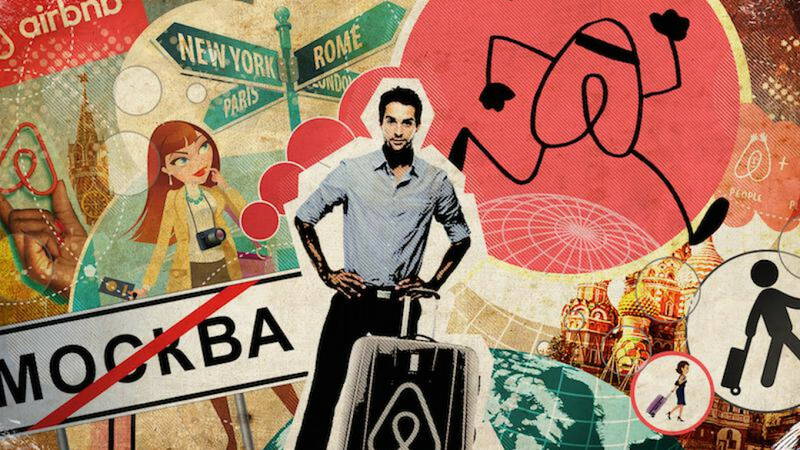 So when, in early April, the Kommersant business paper revealed that Airbnb had closed its Russian subsidiary, it raised eyebrows. The move seemed counterintuitive. Despite the rosy statistics and the Airbnb logo, Russia’s accommodation sector continues to lag behind its Western peers. Apart from extravagant outliers like the St. Petersburg manor house—which rents at $3,100 a night—the selection on offer in big cities consists mostly of bunk beds in large dormitories or overpriced Soviet-era apartments, which have undergone quick-fix renovations to edge them closer to Western aesthetics. There is little in between. Russia’s accommodation sector was still fledgling compared to Western markets when Airbnb came to Russia. The platform filled a domestic vacuum, unlike in other places, where the American company has been accused of disrupting existing markets. That especially applies to large Russian cities which receive up to 80 percent in business travelers, she adds. 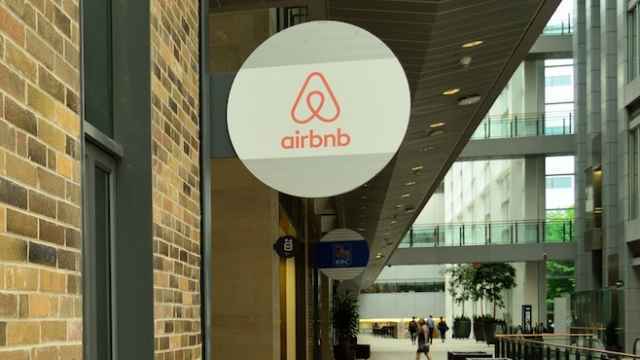 Meanwhile, small to mid-size entrepreneurs who have set up their own hostels have started using Airbnb as a marketing platform in order to avoid excessive red tape. “It requires less paperwork and it is easier to manage,” says Veller. Venture outside the large cities, however, and the listings become more antiquated, complete with dusty carpets and flowery wallpaper. Sometimes, the babushka comes with the apartment. At a time of economic slowdown, ordinary Russians—especially pensioners—are using the platform as a way of supplementing their income by renting out spare rooms. With the average rate for an Airbnb rental at 2,700 rubles ($48) a night, and the average monthly wage around 36,000 rubles ($634), it is easy to see how Airbnb provides a welcome source of income. The deal also works on the customer’s end. With less money to spend on foreign travel, domestic tourism has increased and traveling Russians are looking for budget accommodation. 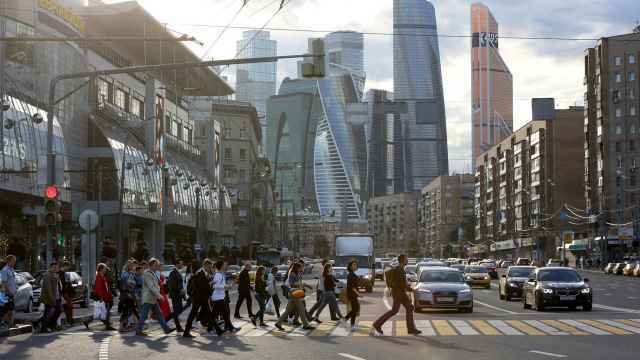 Russia’s outbound bookings are growing at a rate of about 61 percent year-on-year, the company told The Moscow Times, as Russians are looking for cheaper digs abroad to compensate for a weaker ruble. Next year’s World Cup tournament could be a gamechanger for Russia’s accommodation sector. It promises to bring a wave of domestic and foreign tourists to the eleven cities hosting the matches—a boon to budget accommodation platforms like Airbnb. But there are obstacles. Since 2015, Internet companies are obliged to store Russian citizens’ data on local servers. Companies who don’t comply, like LinkedIn, risk being shut down. Another proposal could target Airbnb even more directly. For years, legislators have mulled banning hostels from residential homes, arguing regular residents suffer. 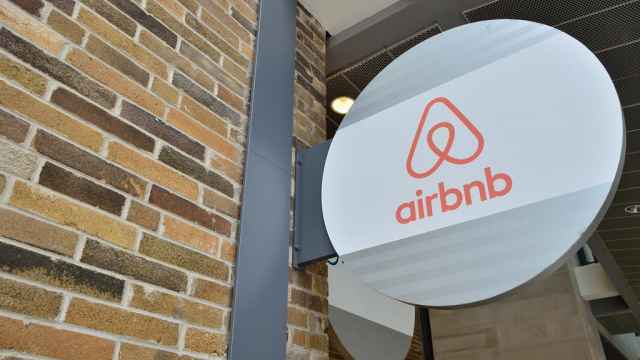 In the article on Airbnb Russian branch’s closure, Kommersant speculated that the company’s decision could also be a way for the company to dodge local tax authorities. Asked whether recent regulations had influenced its decision to shut down its subsidiary, Airbnb declined to comment. 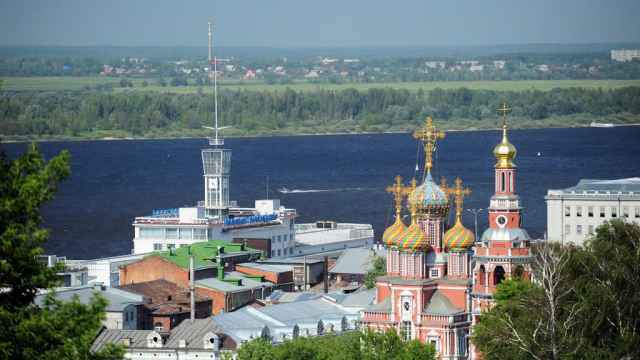 Instead, it said that it had not had an office in Russia since 2015 and that the move was a way to simplify its operating structure across the globe. The company still employs six staff dedicated to the Russian market, it added. Olesya Moshkovets, a 35-year-old economist began letting out the additional room on Airbnb when her housemate moved out in 2012. She is not worried about possible restrictions—so long as she can continue to receive visitors at her central Moscow flat.